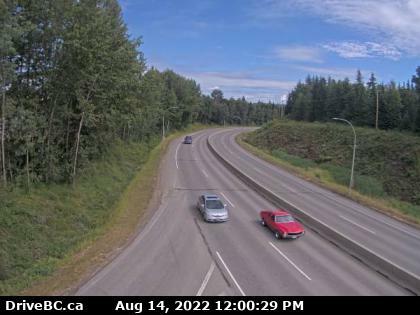 PRINCE GEORGE, BC: There are two wildfires of note in the PG Fire Centre to let you know about. The first fire is located approximately 2 km south of the Fraser Lake airport. This fire is a hard one to access due to the steep terrain. Crews are working at the base of the hill. 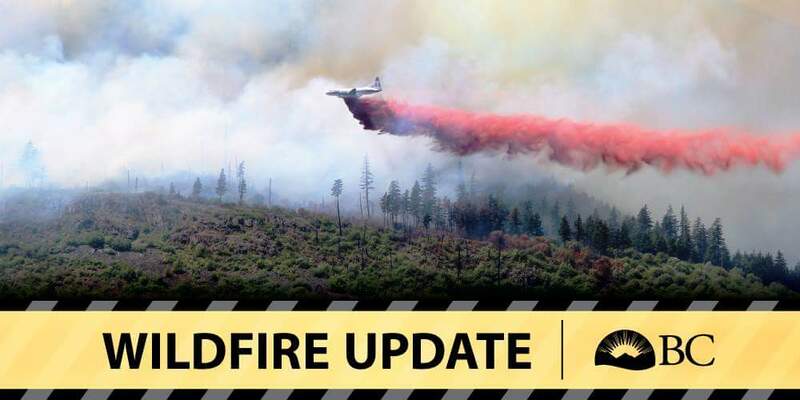 The second fire is located 50 km north of Tachie, BC, and west of Fort St. James. It is the largest fire burning and is approximately 40 per cent contained. Several crews are attacking this fire including heavy equipment. For those who work on the Leo Forest Service Road it remains OPEN. The fire is located at the 54 km marker and is on both sides. Please note that the two fires are not interface fires meaning no structures are in danger at this time. Another fire that was sparked by lightning yesterday is near Miworth, approximately 16 km from Prince George off Foothills Blvd. This fire is NOT a fire of note at this time but according to witnesses in the area, water bombers were seen attacking the fire yesterday afternoon. Below is the information on the two fires of note…. • View an interactive map of all active Wildfires of Note. Interface: This is not an interface fire. 8 BCWS Firefighters are currently working on the fire near the base of the hill. Due to steep rocky terrain it is currently unsafe for crews to work on the top of the hill. Equipment work is currently limited, but is available if required. Smoke may be visible from surrounding communities. 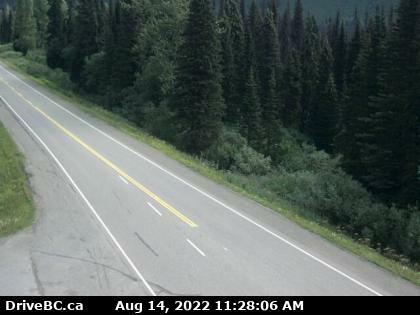 Location: 50 Km North of Tachie B.C. Crews are making good progress on the fire and it is currently 40% contained. Heavy equipment is continuing to build guard and create fuel free areas around the fire. 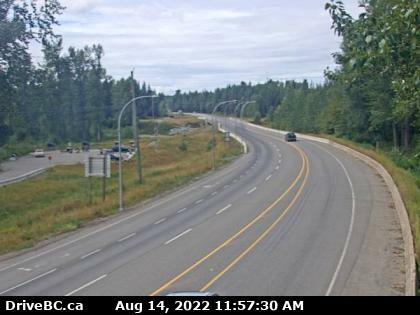 The Leo FSR is currently OPEN to traffic – fire is on both sides of the 54km marker of the road.